45% of teams manually update data across documents and systems—a time-consuming and error-prone task. Many organizations, the time spent on managing, updating, and distributing physical documents is a critical inefficiency. 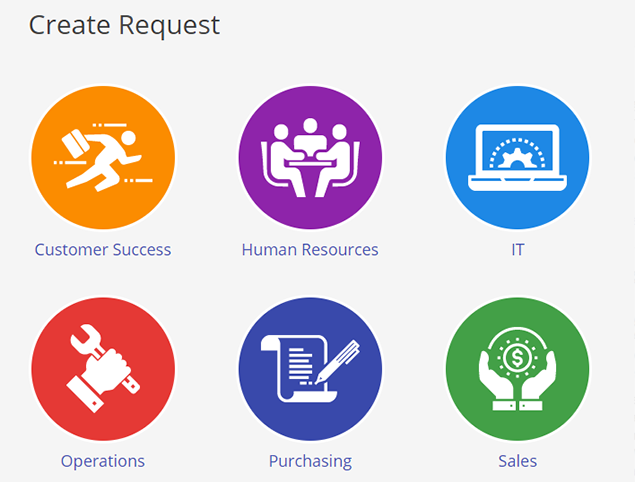 Transform and modernize your processes by using Pipeline to manage and automate your business processes, including operations, human resources, purchasing, customer onboarding, vendor/supplier collaboration, etc. As the number of tools grows within your organization, your financial costs quickly escalate. In addition, you incur a maintenance cost to keep data in-sync and your staff trained across all these tools. Use Pipeline to consolidate workflows and eliminate the need for niche tools, ex: employee onboarding tools, web form tools, etc.—reducing your financial and maintenance costs. 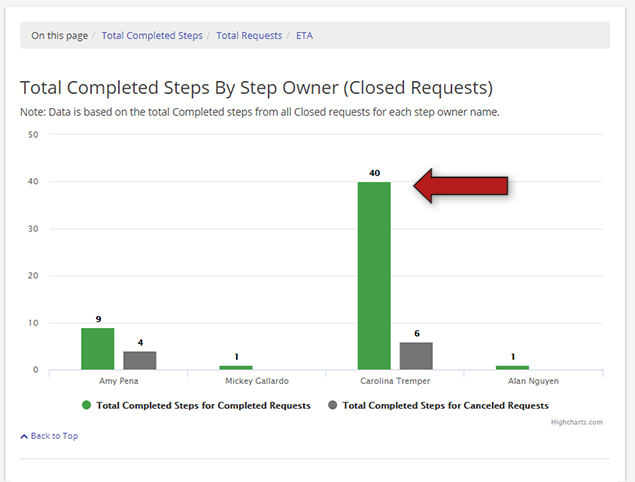 Pipeline automatically tracks and monitors KPIs, including request volume, time-to-completion, resource load, etc. These KPIs help uncover bottlenecks and risks in your organization. Continuously monitor and analyze these KPIs to identify opportunities for improvement using techniques like Six Sigma, Lean, etc. KPI goals and targets should be set to continuously reduce risks and increase resiliency.